Taking cues from the world of wine, brewers are blending and aging beers to create fascinating, complex bottles that vary with each new vintage. 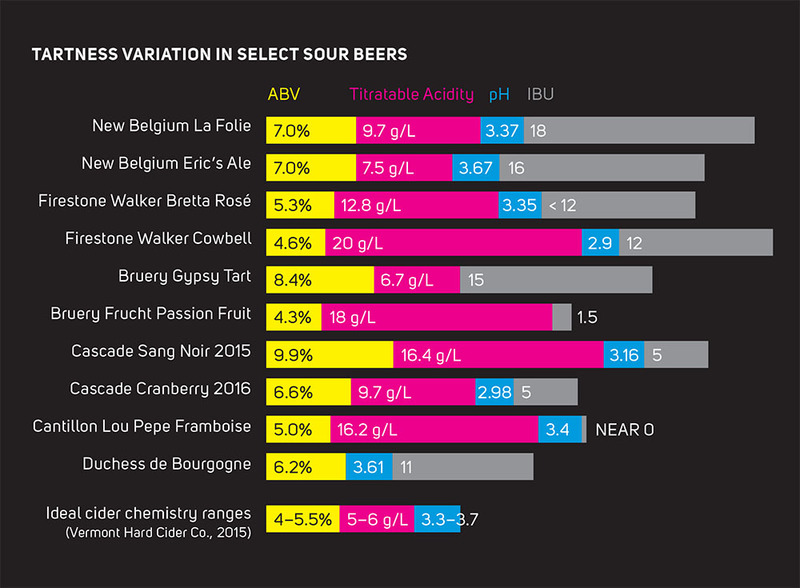 While most blended beers are some combination of beers that have slept in barrels (whiskey or wine, most commonly), they can also be fruit-infused, and usually harness various yeast strains and bacteria. All occupy the deepest end of the beer pool. From viscous, rich, bourbon-aged imperial stouts to tart, acidic and funky framboises, they’re rare oneoffs and not replicable; each batch is a singular experience. Even if these projects are brewed annually, fans are enthralled with discerning nuances among subsequent vintages. If you swim in said waters, you’ve likely attended a bottle share or waited in line at a brewery for your chance to taste one of these blends. Wifey's jealous I took my 4 yr old but not her yet. Not my fault she was out of town during Scout's opening. SE-PDX breweries opening fast n furious. To kick off 2011 in All About Beer (Vol. 32, Iss. 1) I looked at how beers today are conceived quite differently than when beer itself was still being created. Many generations and scientific breakthroughs later, some brewers strive to recreate traditional styles while others run shrieking from them. Authenticity versus innovation (or authenticity plus innovation) are factors allowing so deep a field of brewers to give birth to new beers.